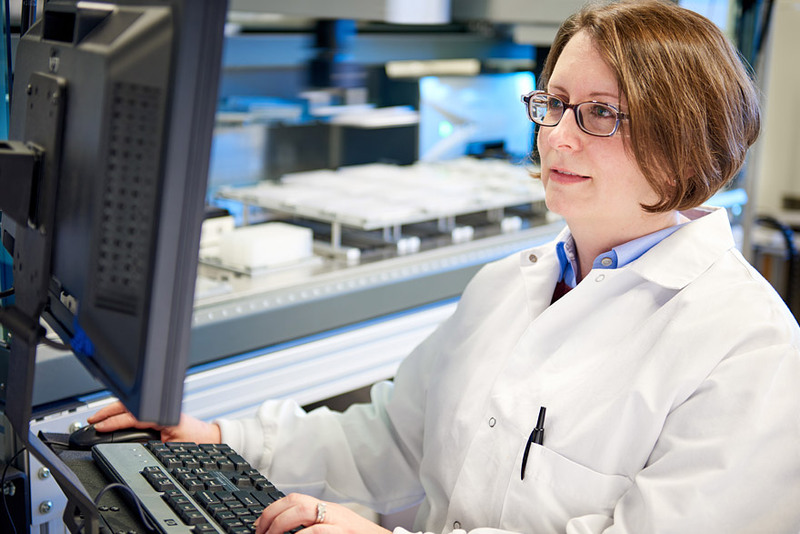 Antimicrobial resistance is one of the world’s most serious health threats. 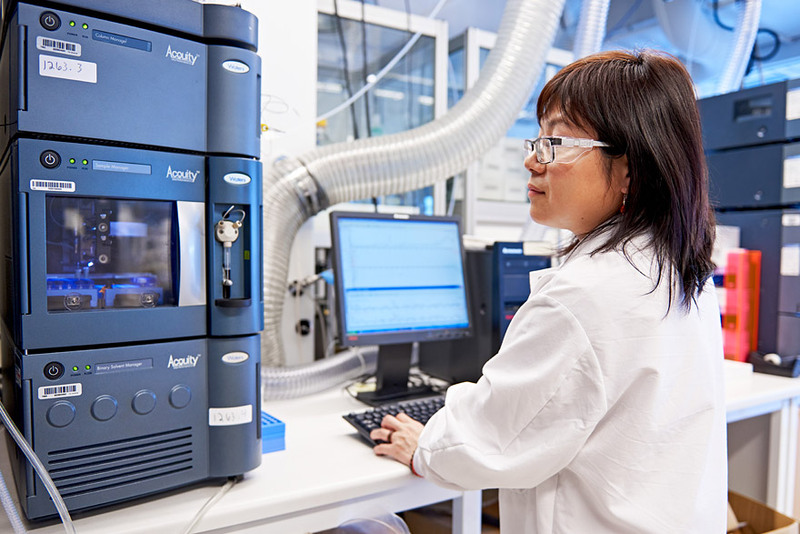 At Entasis, we are working to develop novel antibacterials to treat serious drug-resistant bacterial infections. Acinetobacter is a hospital-associated Gram-negative pathogen most commonly found in severe pneumonia, as well as bloodstream, urinary tract and wound infections. 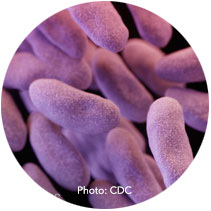 In the United States, approximately 63% of Acinetobacter bacteria are considered multidrug-resistant and, in 2014, nearly half of Acinetobacter strains tested were resistant to carbapenem antibiotics, an increase from 18% in 2004. Carbapenem resistance in some European and Asian countries is reported to be even higher, surpassing 80% in some cases. 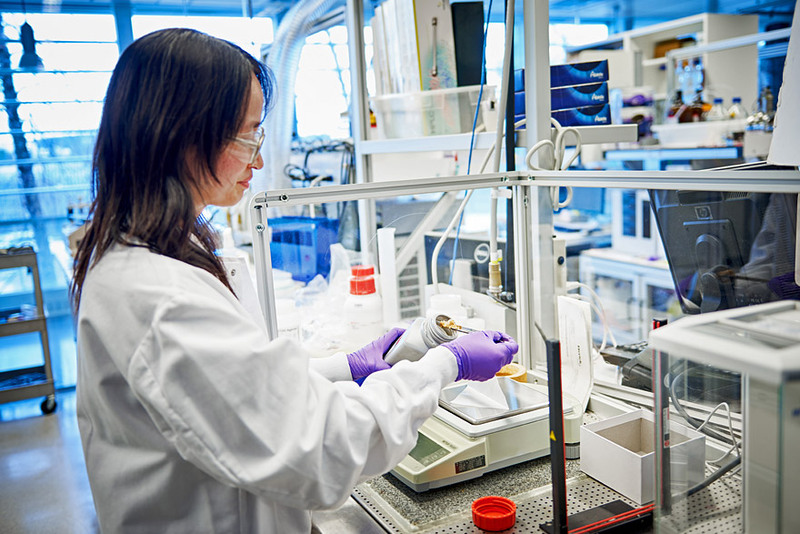 There are few treatment options available to effectively treat patients with multidrug-resistant Acinetobacter infections. As a consequence, multidrug-resistant Acinetobacter infections are now routinely treated with broad-spectrum antibiotics such as colistin, a polymyxin class antibiotic, or tigecycline, a tetracycline class antibiotic. 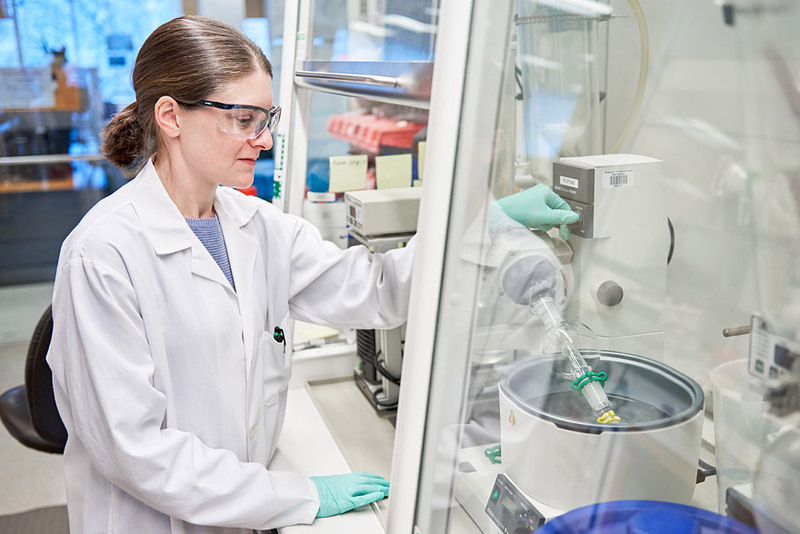 Agents such as colistin and tigecycline show in vitro potency against multidrug resistant Acinetobacter, but colistin can be toxic to the kidney and nervous system and tigecycline can cause gastrointestinal tolerability issues. This toxicity and intolerability can limit effective dosing, and when combined with poor tissue penetration, particularly in the lung, contribute to reduced clinical efficacy. As a result, overall mortality of patients with multidrug-resistant Acinetobacter infections is close to 50%, and there is an emerging threat of Acinetobacter strains reported to be resistant to all available antibiotic therapies, including colistin, which is currently reserved as a last-resort treatment option. 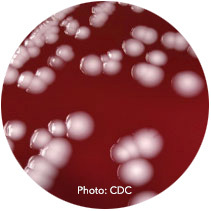 For these reasons, the Infectious Diseases Society of America has included Acinetobacter among the six most threatening antimicrobial-resistant pathogens responsible for high morbidity and mortality in patients, the CDC has classified mutlidrug-resistant Acinetobacter as a serious public health threat, and the World Health Organization included carbapenem-resistant Acinetobacter as one of three critical pathogens on their Priority Pathogens List. The Enterobacteriaceae are a large family of Gram-negative bacteria that includes many of the more familiar pathogens, such as Salmonella, Escherichia coli, Enterobacter, Proteus, Klebsiella, and Shigella. While Enterobacteriaceae are found in all common infection sites, they are predominantly found in urinary tract infections (UTIs) and intrabdominal infections (IAI). Most infections caused by Enterobacteriaceae are treated with existing therapies including cephalosporins, fluoroquinolones, or carbapenems. 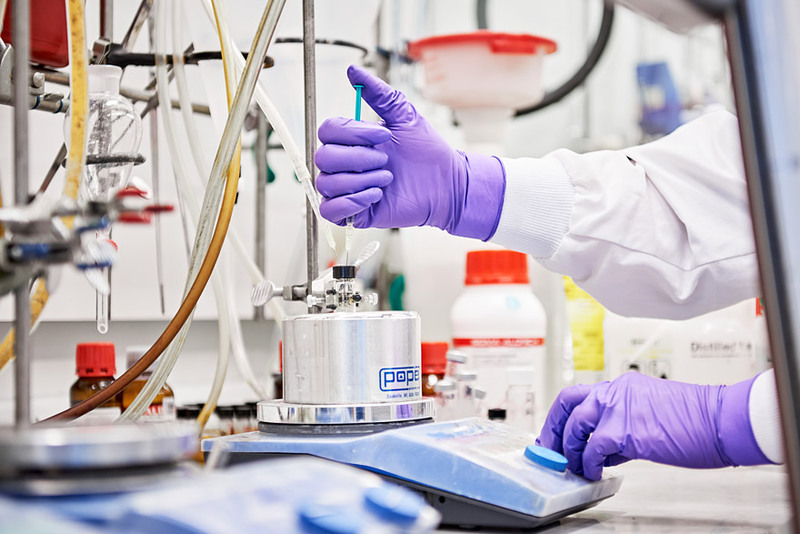 However, the emergence of multidrug-resistant bacteria, including extended spectrum beta-lactamase (ESBL)-producing bacterial strains and carbapenem-resistant Enterobacteriaceae (CRE), has reduced the efficacy of commonly used antibiotics. For instance, in the United States, approximately 35% of UTIs caused by E. coli and 18% of UTIs caused by Klebsiella are resistant to fluoroquinolones. These days patients with UTIs caused by bacteria resistant to existing oral treatment options frequently require hospital admission for treatment with IV antibiotics, even when they are otherwise healthy and fit to be treated outside the hospital setting. 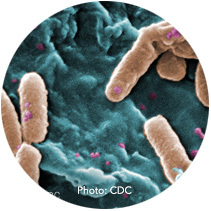 The Infectious Diseases Society of America has included two species within the Enterobacteriaceae family, Enterobacter and Klebsiella, among the six most threatening antimicrobial-resistant pathogens responsible for high morbidity and mortality in patients, the CDC has classified CRE as an urgent public health threat while classifying ESBL-Enterobacteriaceae as a serious public health threat, and the World Health Organization included CRE and ESBL-Enterobacteriaceae among the top three critical pathogens on their Priority Pathogens List. 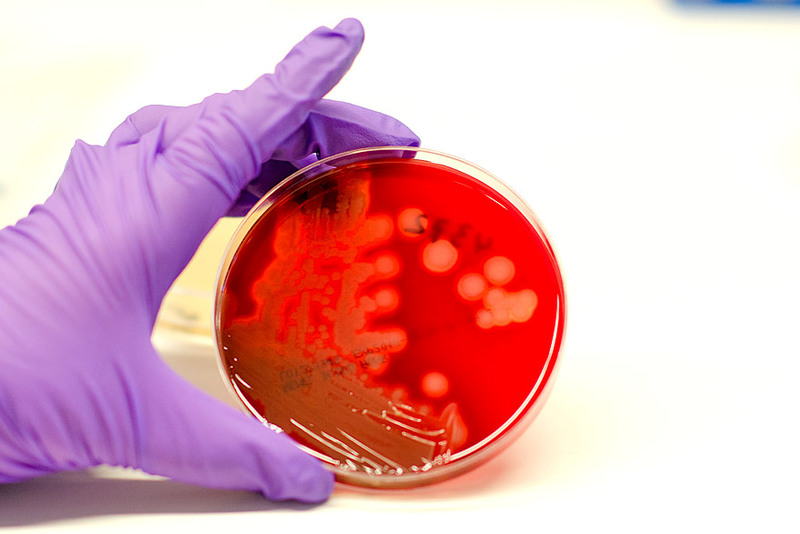 Infections caused by multidrug-resistant Pseudomonas are some of the most difficult to treat bacterial infections today. Pseudomonas causes a variety of infections, including intra-abdominal infections, surgical site infections, UTIs and nosocomial pneumonia. Pseudomonas is the most common Gram-negative pathogen associated with ventilator-acquired pneumonia and tends to have higher resistance rates than other Gram-negative pathogens commonly causing ventilator-acquired pneumonia. Carbapenems and cephalosporins are commonly used to treat susceptible cases of Pseudomonas. However, in 2014, approximately 20% of Pseudomonas infections were resistant to each of carbapenems, cephalosporins and fluoroquinolones and 14% were resistant to at least three classes of antibiotics. Some recently approved antibiotics demonstrate improved efficacy against Pseudomonas, but are still prone to multiple mechanisms of resistance. In many cases, the only treatment option for multidrug-resistant Pseudomonas is colistin or other antibiotics of the same class. While these antibiotics are potent in preclinical models, in practice, clinicians tend to reserve their use as last-resort treatment options due to their toxicity in the kidney and nervous system, which limits dosing and therefore, clinical efficacy. The Infectious Diseases Society of America has included Pseudomonas among the six most threatening antimicrobial-resistant pathogens responsible for high morbidity and mortality in patients, the CDC has classified multidrug-resistant Pseudomonas as a serious public health threat, and the World Health Organization included carbapenem-resistant Pseudomonas among the top three critical pathogens on their Priority Pathogens List. 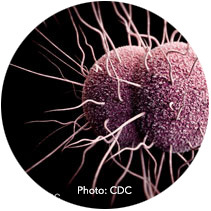 N. gonorrhoeae is the bacterial pathogen responsible for gonorrhea, an extremely prevalent sexually transmitted disease that affects an estimated 78 million people worldwide each year. Gonorrhea can be associated with serious complications, including pelvic inflammatory disease, ectopic pregnancy and infertility, as well as an increased risk of HIV. Fluoroquinolone antibiotics, notably ciprofloxacin and cephalosporin antibiotics, notably cefixime, had been widely used for the treatment of gonorrhea due to their oral administration along with a favorable efficacy and safety profile. However, widespread use of these antibiotics drove the emergence of resistant N. gonorrhoeae strains, and as a result, treatment guidelines were amended. Ceftriaxone, an extended-spectrum cephalosporin, is currently the only recommended treatment option for the treatment of gonorrhea and is commonly administered with azithromycin, a broad-spectrum antibiotic, to provide coverage against other sexually transmitted diseases that may occur concurrently with gonorrhea. Ceftriaxone is administered by intramuscular injection, which can be painful and may require patient monitoring by a healthcare administrator. Ceftriaxone remains effective in most of the United States; however, in Hawaii as well as in several countries, including the United Kingdom, China, Japan, France and Spain, N. gonorrhoeae strains with decreased susceptibility to ceftriaxone have been reported, prompting concerns that multidrug-resistant gonorrhea may become a major community health issue. The CDC has classified Neisseria gonorrhoeae as an urgent public health threat, and the World Health Organization included cephalosporin- and fluoroquinolone-resistant Neisseria gonorrhoeae among the six high priority pathogens on their Priority Pathogens List.